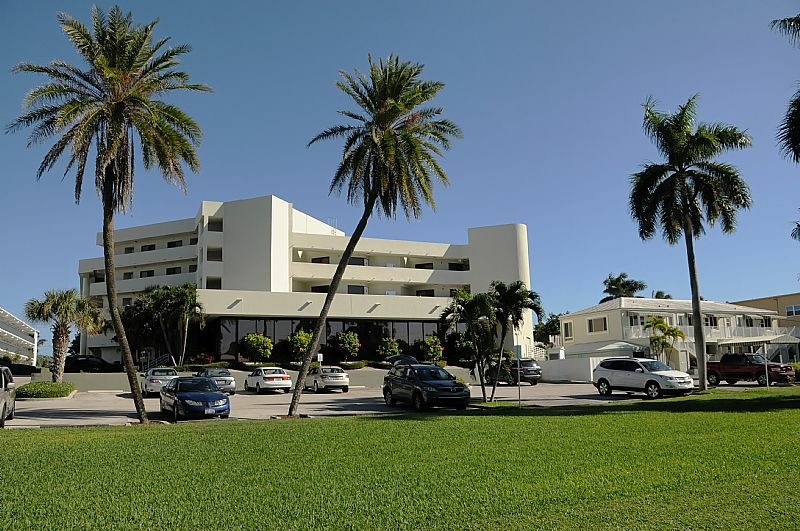 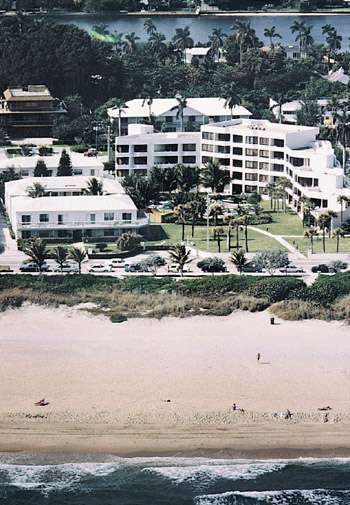 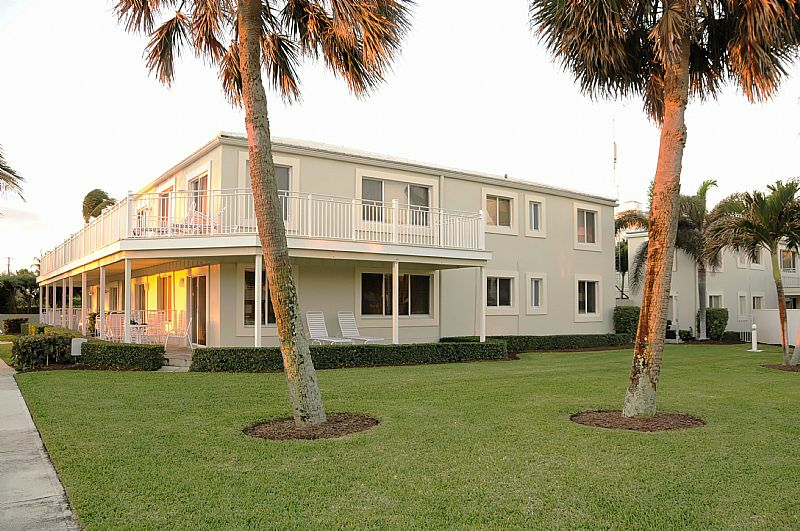 Discover this exceptional seaside resort just steps from historic Delray Beach. 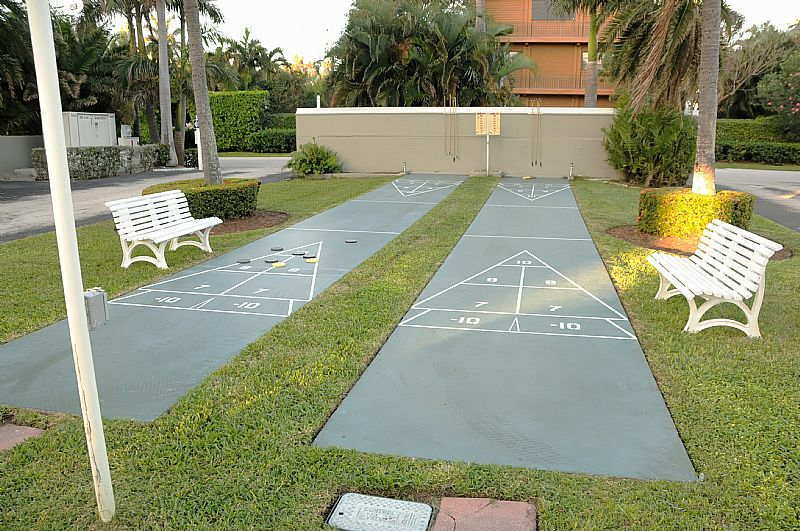 Enjoy a pleasant, relaxed environment at Berkshire that sets it apart from larger, busier Florida resorts. 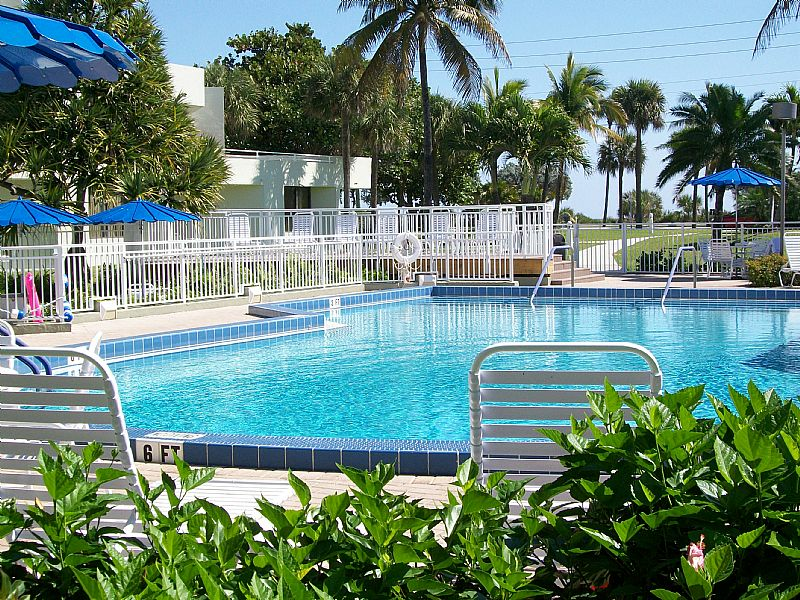 The resort is close to everything but seemingly away from it all, surrounded with large expanses of greenery and tropical foliage... your perfect vacation getaway. 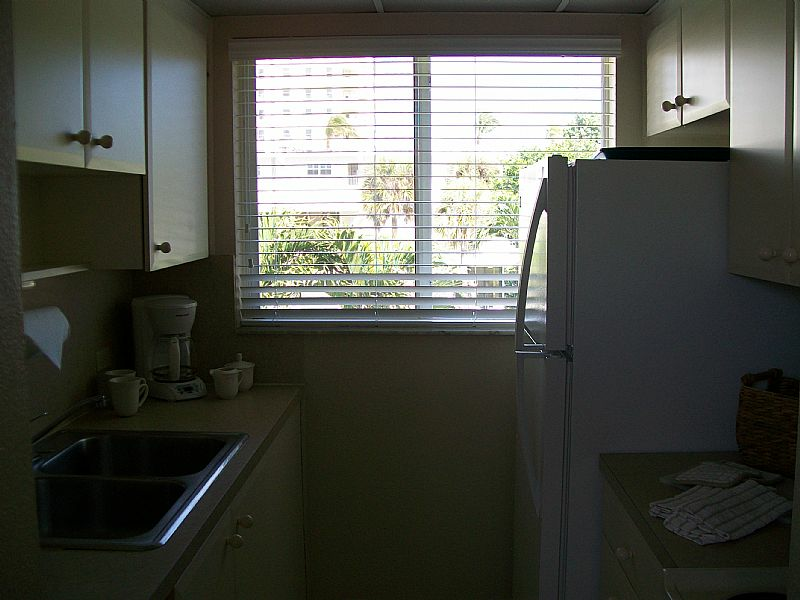 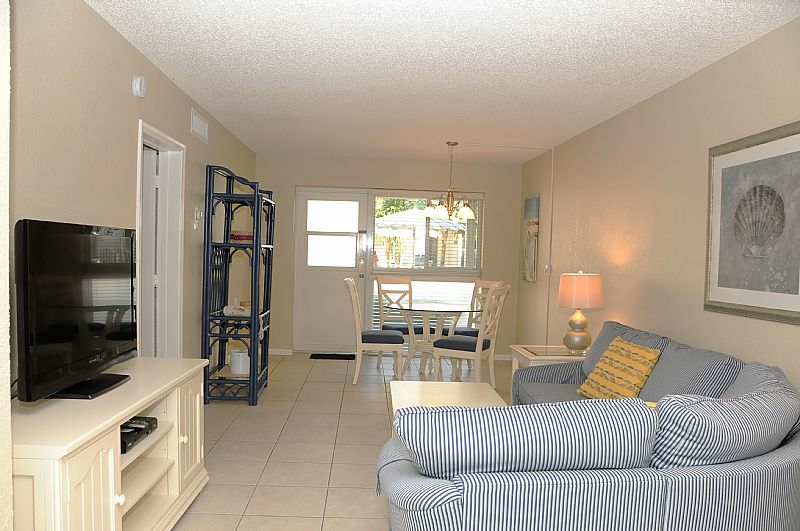 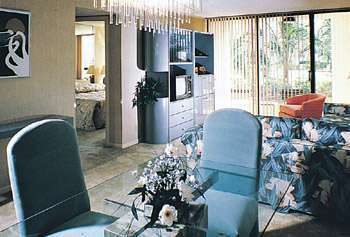 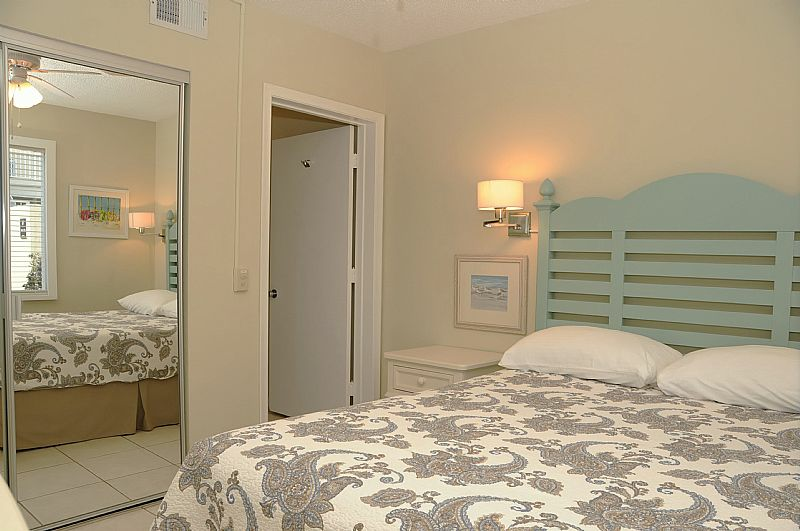 Berkshire by the Sea is a 51-unit resort offering fully furnished one and two-bedroom accommodations.